Many people have labeled the hunter and the warrior as the weaker classes this patch but that isn’t turning out to be the case at all. 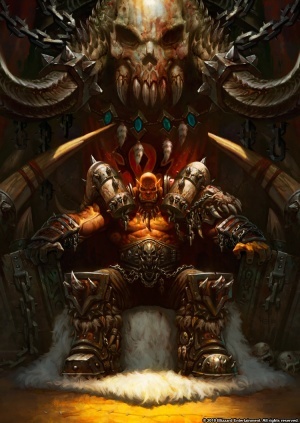 After cycling through some older deck ideas and brainstorming new ones, a hearthstone player by the name of Razor created a warrior deck which will leave many people flipping tables. 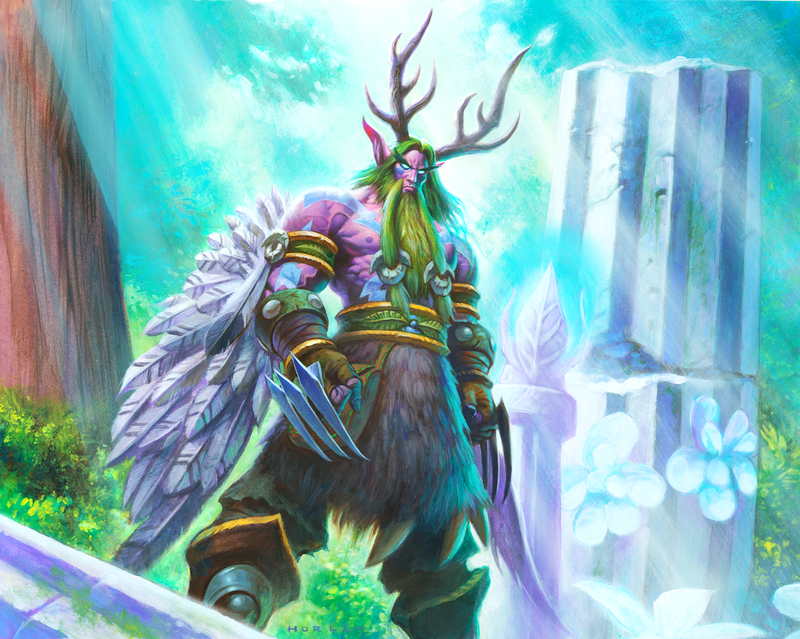 The deck takes advantage of several different combos that use a variety of different cards. The concept of the deck is to mainly clear the board with weapons and spells until you get roughly around 10 health, at which point you will stack armor and nuke hard (with a potential One-Turn-Kill combo). That being said, the whole deck idea isn’t a one trick pony. With the ability to control the board quite well, you may just be able to play normally (without focusing your effort on maintaining roughly 10 health) and just winning without much thought and effort. It should be noted though that this deck is definitely one of the harder decks to master using and wins won’t come easy but if you master it, you should be in very good shape in the current patch. Clearly there are several combos in addition to this but these are some of the more notable ones you will want to try to keep in mind to get used to the deck. With these cards, you can wrestle for board control and potentially even become the aggressor against aggro decks. When it comes to facing control decks, the same cards will help you keep up with the pace of the game and transition to mid-late game where you’ll have opportunities to pull off some of your combos. Generally, against aggro decks you’ll want to utilize everything at your disposal, even pieces to the OTK combos and you’ll tend to come out on top. Against players who play around Molten Giant, you can potentially punish them with Brawl or surprise them with your Raging Worgen and Inner Rage combo instead. For control decks, keep in mind to save your Executes for the really beefy taunt cards instead of using them early. Try out the deck and let us know what you think! Keep in mind that this deck is definitely much harder to play and understand. 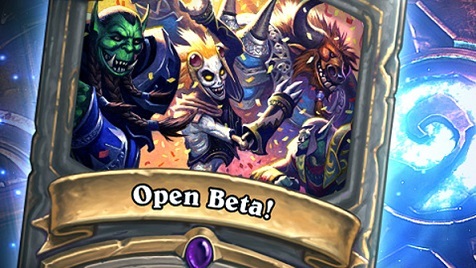 It will take a lot of practice to get a good sense of how to play against different matchups, specifically against control decks. That and facing a mirror deck will be extremely frustrating (more so than others)! Credit for this deck goes to Razor who posted about this on Reddit.